Analysing these high-standard studies revealed that tDCS seems to reliably improve the symptoms of depression, addiction and craving, and fibromyalgia. 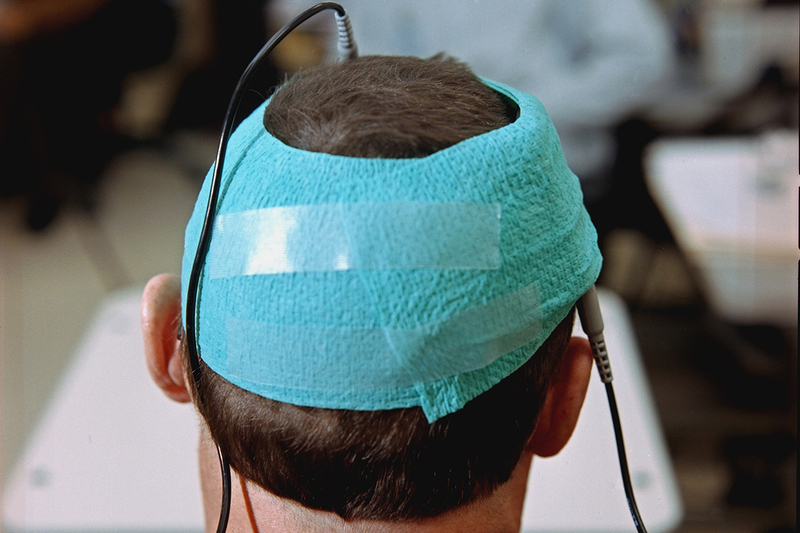 It also uncovered that the technique does not work for tinnitus, and that the evidence for using tDCS for stroke rehabilitation was not as strong as many had thought. This entry was posted in Article and tagged depression, Jean-Pascal Lefaucheur, Marom Bikson, Michael Weisend, Sally Adee, Walter Paulus by John. Bookmark the permalink.